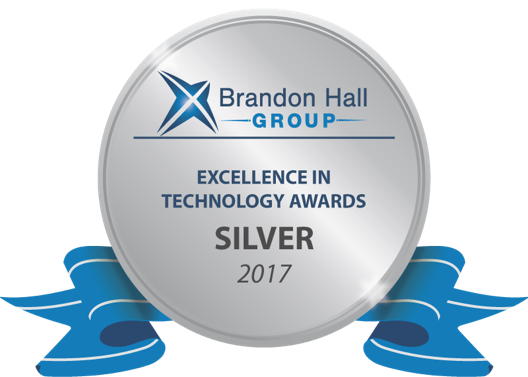 NEW YORK, NY -- Recruitics has earned the highest honor for the “Best Advance in Talent Acquisition Technology” category in the Brandon Hall Group’s Excellence in Technology Awards for 2017. The award-winning Recruitics Action is a programmatic job advertising platform that makes it easy for employers, staffing companies and job boards to optimize their recruitment marketing ROI. As the pioneers of the first programmatic buying technology specifically for the recruitment and talent acquisition space, Recruitics provides industry professionals with an easy-to-use platform that helps them optimize and automate the management of their recruitment marketing vendors through rules-based, data-driven technology. To learn more about Recruitics Action, visit the website.